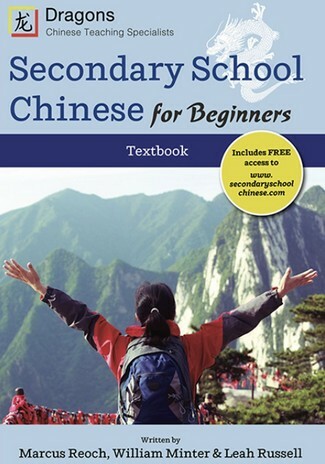 The Secondary School Chinese for Beginners Workbook was written in accompaniment to the Secondary School Chinese for Beginners Textbook . 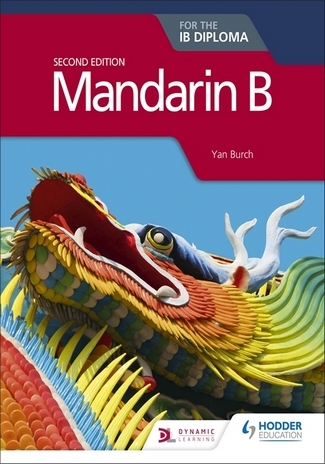 The workbook has been written for students studying the language as a beginner. 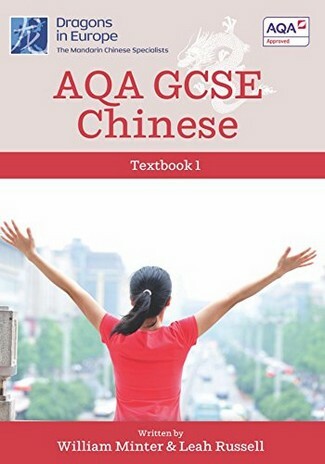 The contents of this workbook are fully aligned to the 12 units of the textbook, which will enable the student to revise and practise the fundamental basics of Mandarin Chinese. 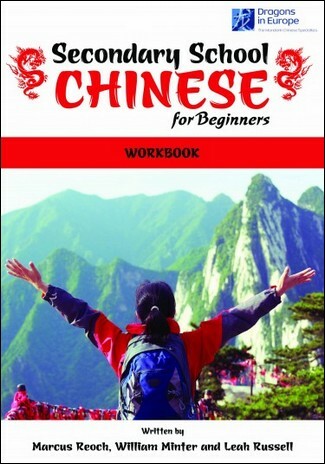 The workbook tests the students’ understanding in terms of pinyin, tones and Chinese characters. There are also useful points and grammar clues to remind the students and help them as they make their way through the book.